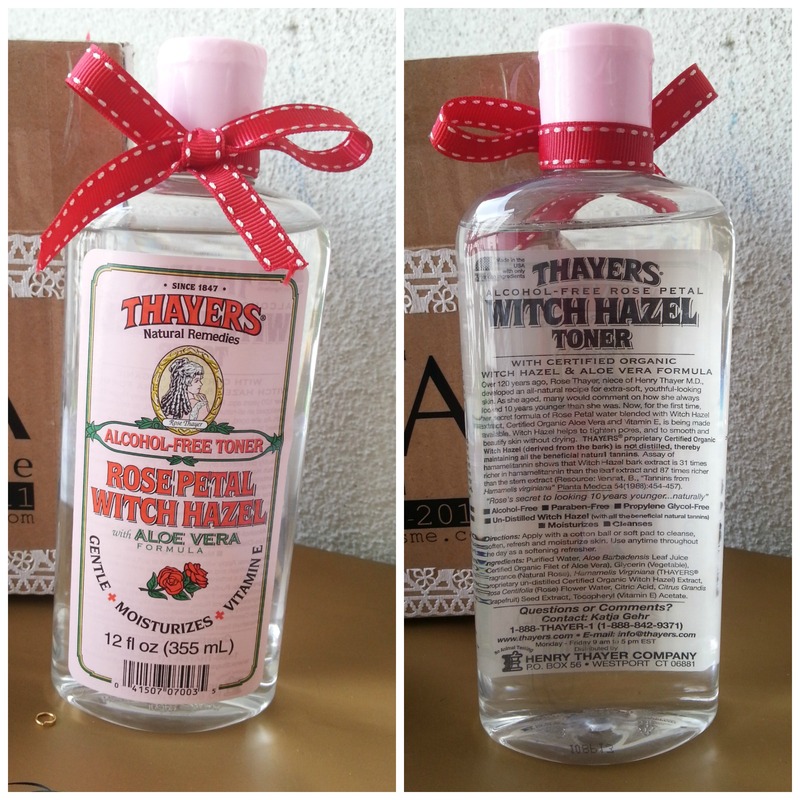 Today I am going to review Thayers Alcohol-Free Rose Petal Witch Hazel Toner. But before I continue, I would like to thank the Butterfly Project and Natta Cosme for giving me the opportunity to review this amazing toner. I was excited that the Butterfly Project School chapter 1: Blogging 101 got announced, and I got picked for being the first batch, how exciting !